Jambo! That is the greeting here in Africa where I am at the moment. What an amazing place and I am excited to share all about it in another post. However, not only is the wifi here spotty, but our schedule is so packed. Therefore I won’t be doing a Sunday Spotlight Snap Sista on Snapchat today. I’ve only missed one Sunday in the past 20 weeks and that was on Easter Sunday. I love doing them so I’m gonna miss it BUT I will back at it next week. However it is a great opportunity to recap the last ten weeks of fabulous recipients. 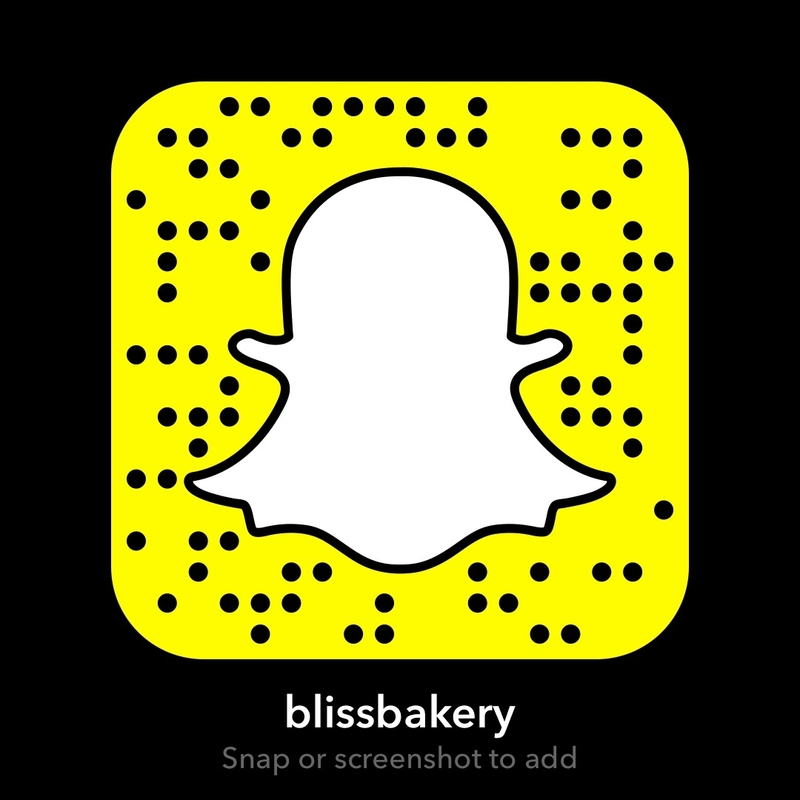 I know some of you whom read this blog might not even have a Snapchat account, but after meeting these fab folks you might change your mind and sign up! I did a recap of the first nine honorees and you can read about them if you click here. 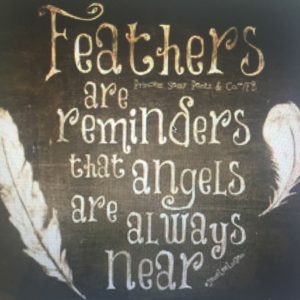 As I mentioned in that first #sundayspotlightsnapsista recap, when I do a spotlight, which takes about 3-5 minutes, it is my way of bragging about the recipient. 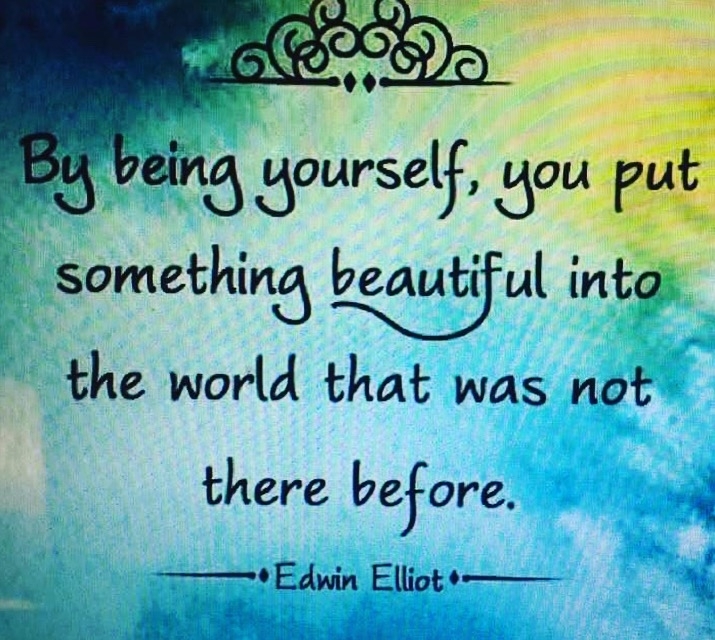 I share all about what they do, their best qualities and why I like to follow their snaps. I show their Instagram, twitter, Facebook accounts and blogs if they have them. I also incorporate special songs (with some bad singing of course) and I present them with a gift that is foodie related, but suited to them and their interests. 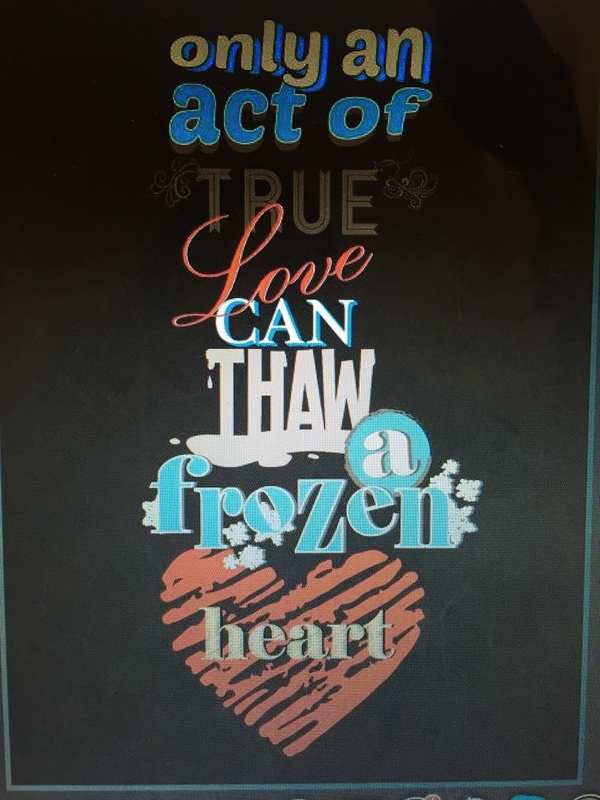 As well there is always a gift for us which is a quote inspired by the honoree. Below is the list of these amazing individuals as well as their Snapchat user name. I hope you sign on to their accounts and show them some LOVE! Melanie Morris (@melanierjmorris) Melanie’s gift was a portable shopping bag that folds up and fits into a handbag. 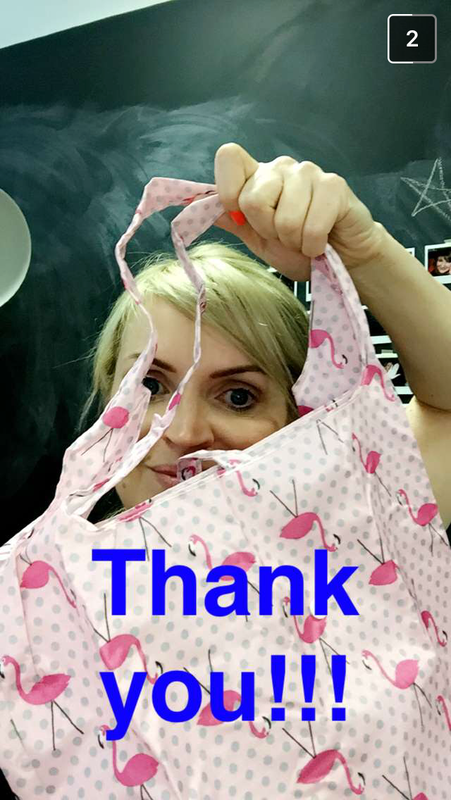 But what made it special is that it has a flamingo patterned design, her fav! Melanie is a social media queen having won awards for her popular Twitter account. She is mom to the cutest four legged fella named Flumpy. He’s my dog Stella’s secret crush! When Melanie isn’t traveling around the globe or attending fab events, she is the Editor in Chief of Image magazine, a leading Irish publication. But she also recently graduated with a degree in nutritional therapy. I’m wondering how she does it all and yet makes it look so easy! Her quote “She is clothed in strength and dignity” sums up one of the classiest and most generous beauties I have ever met! 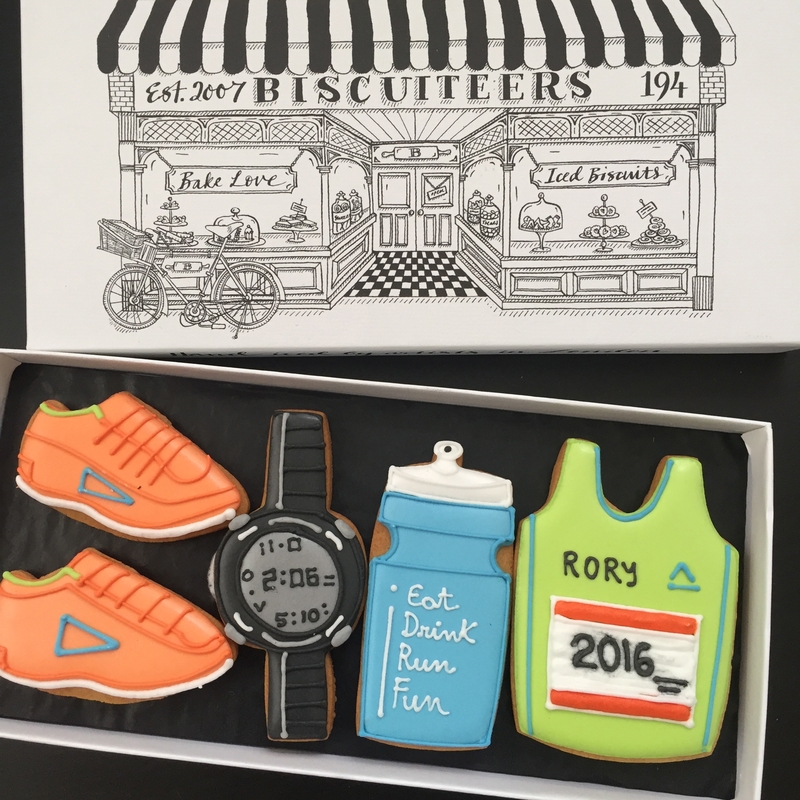 Rory Carrick (@eatdrinkrunfun) Rory’s gift was a set of biscuits from the famous Biscuiteers in London. I did a special trip there for Snapchat back in October if you want to click here to read more about them. But Rory is an avid runner, so his cookies were custom made with a runners theme just for him. But what Rory is most known for is his foodie knowledge. He has an amazing blog called “Eat, Drink, Run, Fun” and does restaurant reviews and travel posts. And he was on television as a judge on the show “The Restaurant”. Rory’s quote is outstanding: Running is the greatest metaphor for life, because you get out of it what you put into it. 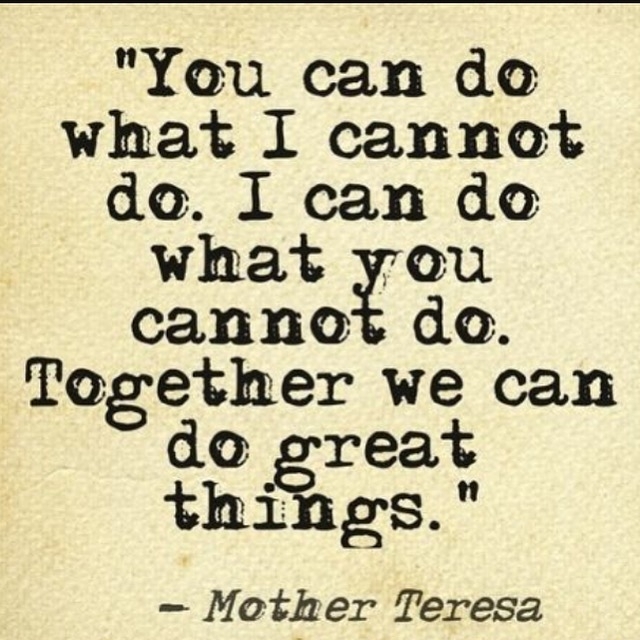 Though inspired by him because of his love of running, it is one that will resonate with many for its wisdom! 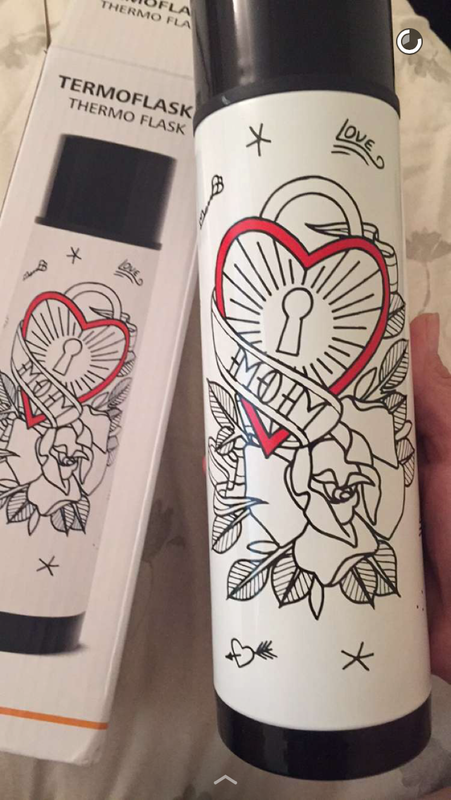 Ursula Walsh (@momfitnessdiary) Ursula’s gift was a cool metal thermos flask with MOM painted on it. Since she is at the gym or out walking with her two cute boys and little dog, this gift could come in handy for a hot or cold drink on the go! Ursula is a wonderful mom and working hard on her fitness and also nutrition. She snaps some amazing meals and is very interactive with her followers. And of course the characters she has created with the Snapchat filters are hilarious. Besides she has a beautiful Latin accent that would melt your heart! The quote inspired by her: Look in the mirror, that’s your competition! 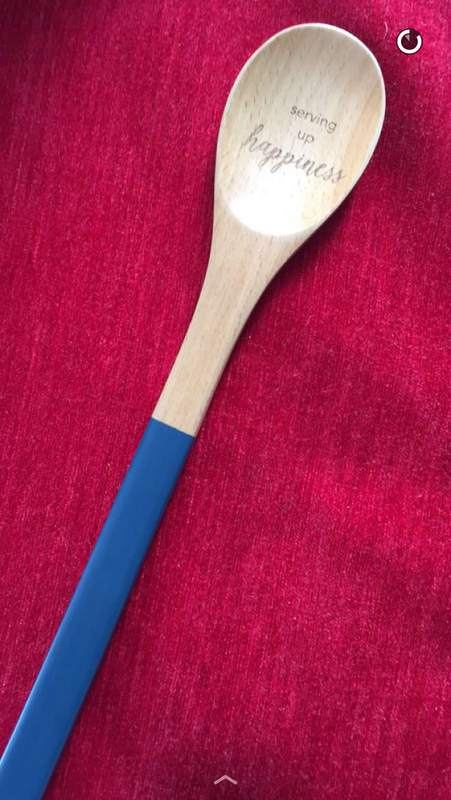 Nicola Carolan (@thenakedblondie) Nicola’s gift was a wooden spoon that was engraved with the words “Serving up Happiness” because that is what she does. Day after day this pint size pretty lady infuses her followers with joy and fun. She is a busy wife and mommy of the cutest lil man named Scott. She shares loads of foodie snaps and she is on her own weigh loss journey with Slimming World. Even when she doesn’t feel like exercising she hops on her stair stepper and takes Snapchat with her! Even with a large and loyal social media following she is still down to earth, fun and super supportive. She also hosts events called “Dream it Do it” with another blogger/snapper named Fiona Dillion. 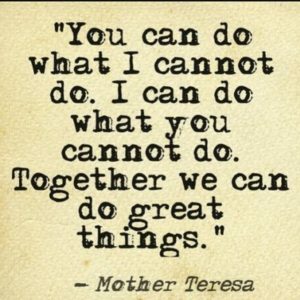 They want to encourage others to achieve their potential. The quote Nicola inspired “Whatever you decide to do, make sure it makes you happy” sums her up to a tee! 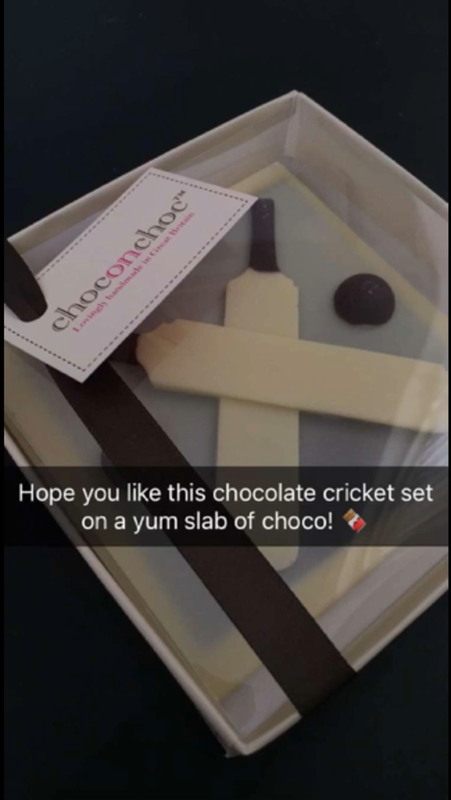 Conrad Jones (@conradjones13) Conrad’s gift was a cricket themed chocolate set. Since he is an avid cricket player I thought he might enjoy these tasty treats. In one of the first snaps I ever watched of Conrad’s he was showing his young son Cooper how to play the game. Aw so touching! Conrad is a very successful business man with a company that provides graphic design, advertising and marketing consulting. He is dad to 5 gorgeous kids! And of course his recent marriage to the beautiful Ellen Kavanagh was the talk of Ireland! His quote “The best portion of a good man’s life is his little, nameless, unremembered acts of kindness and love” is a perfect choice for our gift. As the man whom inspired it does many of these precious acts in an understated effortless way. 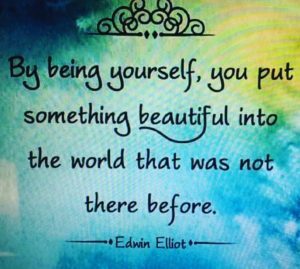 We can learn a lot by taking this quote to heart and watching his snaps! So there you have it, ten more amazing Snap Sistas to start following! And yes, two of them were men. But they can still be called Snap Sistas as it is an endearing term like a Pen Pal or Facebook Friend. 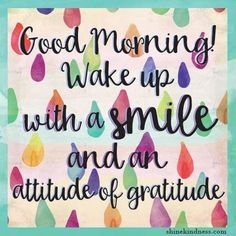 We are just blessed to be part of a wonderful Snap Family! Looking forward to next Sunday for another edition of #sundayspotlightsnapsista (or SSSS for short). Until then Kwa Herini (goodbye) my dear Rafikis (friends)!